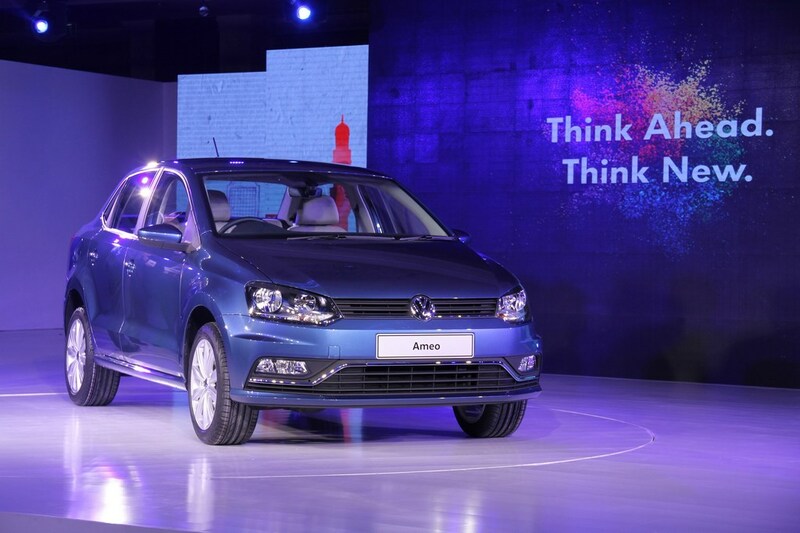 Volkswagen, Europe’s leading carmaker showcased their recently unveiled new carlines from the Delhi Auto Expo 2016 for customers in Mumbai, Bangalore & Pune. 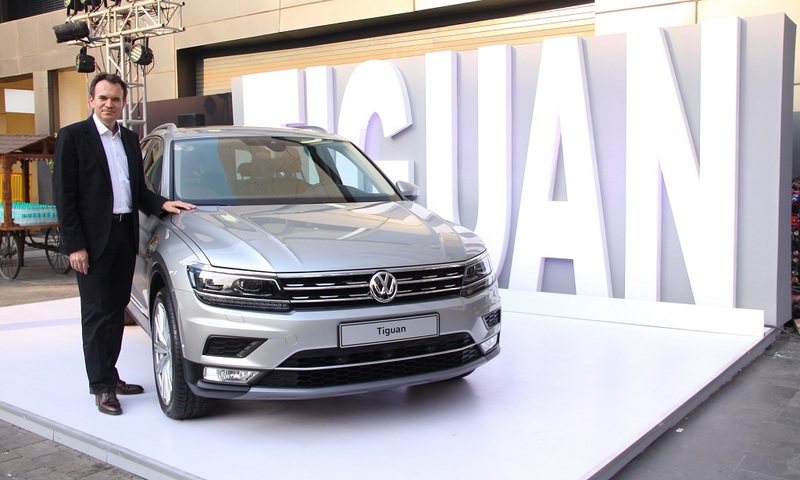 This one of a kind new engagement platform, brought customers closer to Volkswagen by enabling them a first-hand experience of safety, build quality, technological prowess and superior engineering carried in our most awaited carlines. 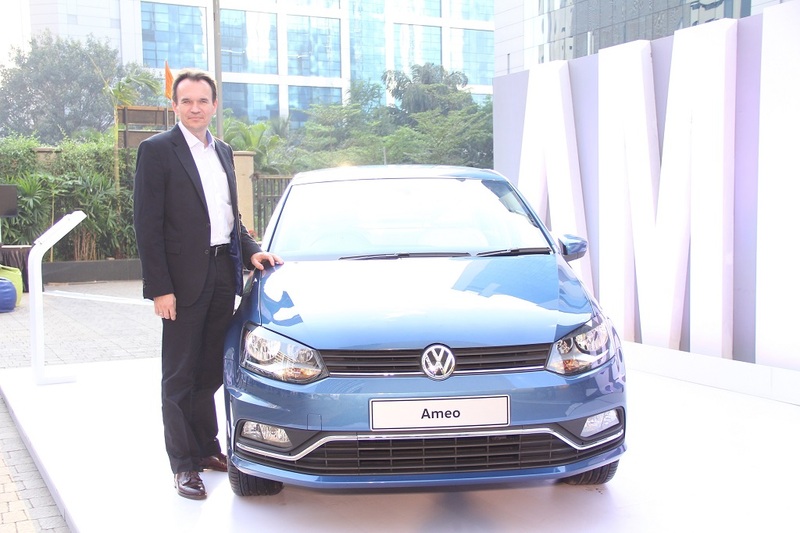 On display were the made for India and made in India Ameo, the GTI, Tiguan, Passat GTE and the recently launched 21st Century Beetle. 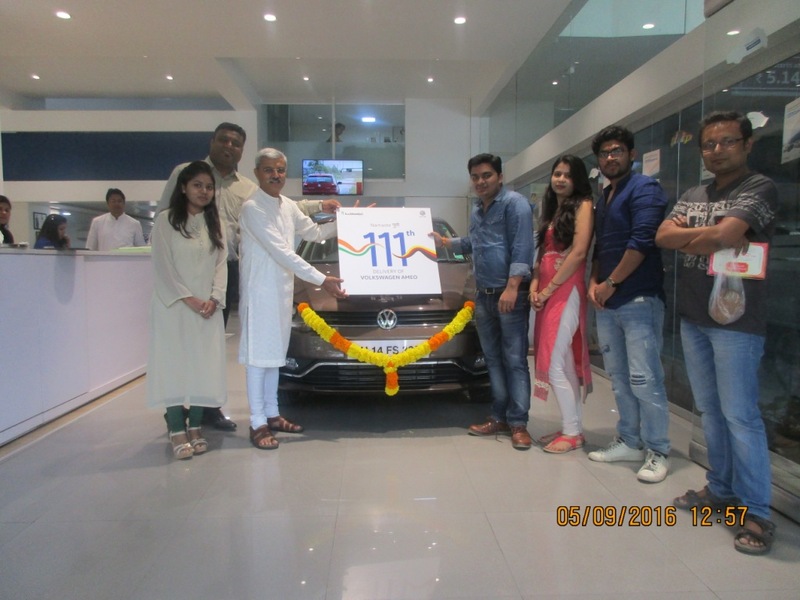 Witnessing an excellent response over the years from customers in these markets, Volkswagen has successfully reached out to over 1200 prospective car enthusiasts, further strengthening our optimism towards our exciting line-up of cars in the upcoming fiscal.